It was easy to find. The staff were friendly. It was good for one night. The location was good, there's a lot of restaurants nearby. The person who welcomed us at the reception was very nice and helped us with some useful information. We left very early in the morning so we skipped breakfast. Good value for the money. There is a train that whistles through town at night. The location is convenient. The breakfast has several more options than the last time I stayed. There was more than just cold cereal and coffee this time. The location was ideal. We checked in late and found the staff to be super friendly and helpful even though it was later. We didn't try the breakfast. 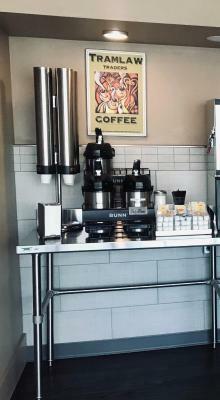 Great location to access downtown or the college. Staff was excellent..Facilities are clean and remodeled. Right next to walking trail..Excellent value..Stayed there 2 nights in a row..Beds were exceptionally comfy. The staff is awesome, beds are comfortable, and there was more than just cereal for breakfast. 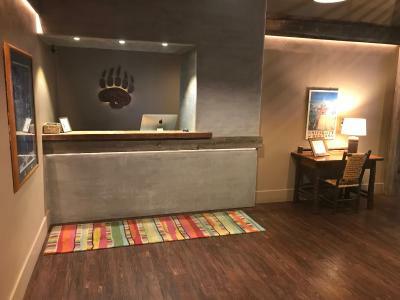 Campus Inn Missoula This rating is a reflection of how the property compares to the industry standard when it comes to price, facilities and services available. It's based on a self-evaluation by the property. Use this rating to help choose your stay! 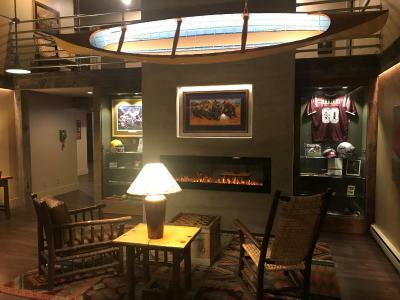 One of our top picks in Missoula.Just 8 minutes’ walk from the University of Montana, Campus Inn Missoula features an on-site restaurant and free WiFi access. Each air-conditioned guest room here provides a coffee machine and a cable TV. The private bathrooms are equipped with a bath or shower and a hairdryer. 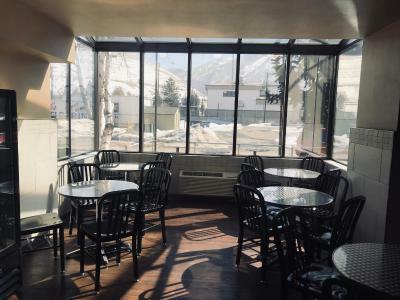 A daily continental breakfast is provided for all guests at Campus Inn Missoula. A fitness center, a shared lounge, and vending machines can be found on site for added convenience. The University of Montana is 15 minutes' walk from the property. 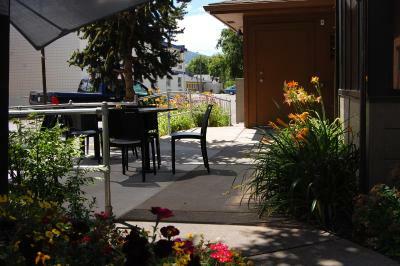 The Clark Fork River along with the River Walk Trails are just 4 minutes’ walk from the hotel. Missoula International Airport is 6.8 mi away. When would you like to stay at Campus Inn Missoula? This room features 2 queen beds, a cable TV, private entrance and soundproofing. This king room features a soundproofing, private entrance and air conditioning. This queen room features a private entrance, soundproofing and air conditioning. This room has 2 queen beds, a private entrance, soundproofing and air conditioning. Please note that this room has limited internet access. This king room has a sofa bed, a Keurig coffee machine, cable TV, air conditioning and soundproofing. 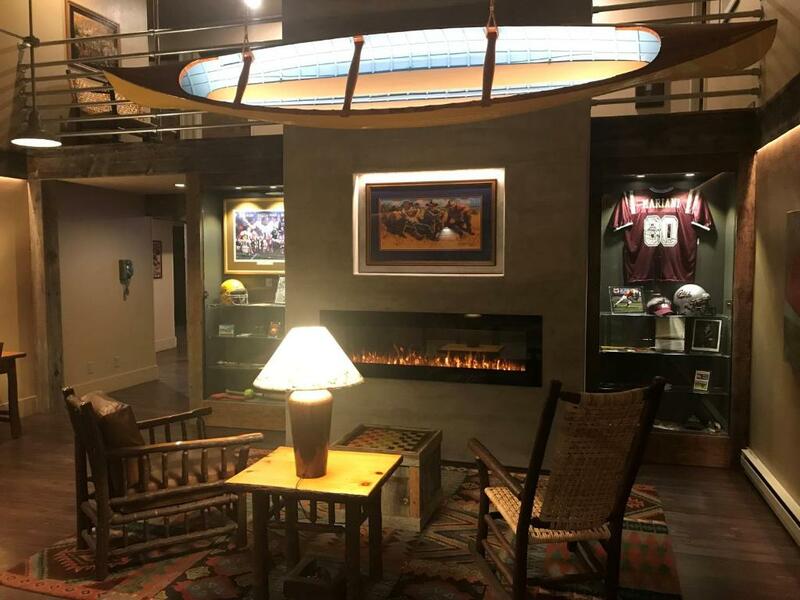 House Rules Campus Inn Missoula takes special requests – add in the next step! Campus Inn Missoula accepts these cards and reserves the right to temporarily hold an amount prior to arrival. The parking lot is a little dark. The bed was a little too firm. There was not much protein with the breakfast. There is a train that whistles through town at night. The front desk clerk is rude. He called a lady in our group, "the little old lady" when referring to her having already checked in ahead of the rest of us. He was not polite when asked for a second room key, as there are 2 adults in the room who may not be together at all times. The bedding and towels were stained. I had a very difficult time finding a bath towel that was not totally disgusting. Located on a busy street with only fast food restaurants close by. Close to highway, grocery store. Reasonably clean and comfortable. More than adequate for a quick overnight. Affordable, close to highway, kind staff. I didn't like anything, they accused me of things that my significant other and myself did not do, and without a chance to respond or anything before the called to have us evicted from our room. We got a room that didn't meet our expectations, this was due to us traveling with pets. The room we got did not match the picture advertised. Breakfast was barebones, one morning we decided to go to Mcdonald's instead of the meager breakfast that was provided. Had to switch rooms because the first was infested with ants. Two of the staff were friendly. Little close to train but staff very accommodating to me. Super clean, modern and very trendy.